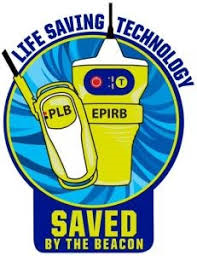 SEATTLE – Saturday, April 6, is 406 Day, a national campaign run by NOAA to spread awareness of the importance of emergency position indicating radio beacons, or EPIRBs, and personal locator beacons, or PLBs, in boating safety and emergency locater transmitter, or ELT’s in aviation safety. In 2018, the 13th Coast Guard District responded to over 250 distress signals from emergency beacons aboard aircraft and vessels. Federal law requires all EPIRBs, PLB’s and ELT’s be registered in the NOAA SARSAT Beacon Registration Database, which is free to all beacon owners and easy to do.